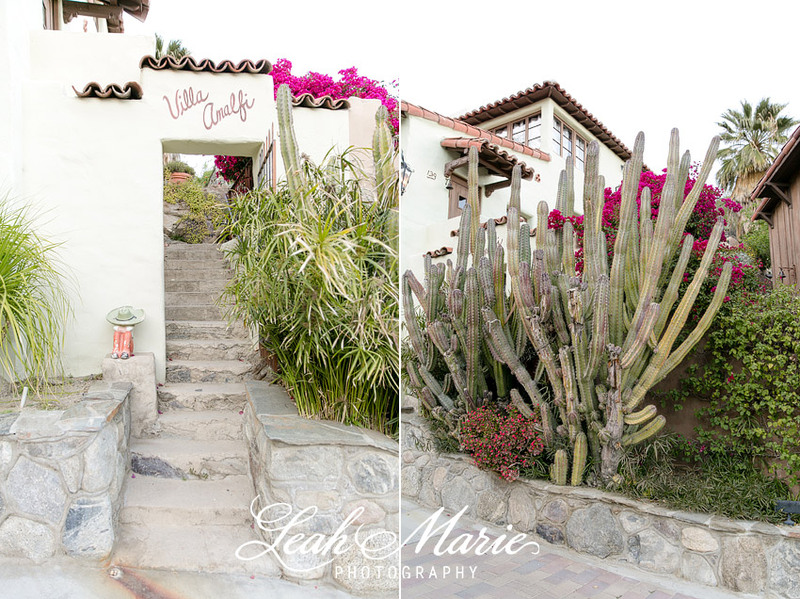 Carly and Julian’s Palm Springs wedding at Colony 29 was absolutely incredible. Even though we are primarily Temecula Wedding Photographers, we LOVE it when we get to travel outside of our area to wedding new venues. Now, every now and again– we shoot a wedding that leaves a lasting impact on us as artists and changes a piece of our hearts forever. There’s something about the way everything comes together from our couple, to the venue, to the decor, to the creative team, down to the guests that align in such a way that we are never same. For us, this was one of those weddings. Not only are Carly and Julian just about the most genuine, fun, and loving people we have ever met– their wedding both challenged and stretched us creatively in a way that we are better for being there. We got to shoot both the photography and videography for Carly and Julian’s wedding and since we had never shot at Colony 29 it was really important for our entire team to arrive extra early in order to locate the spots that we had researched online ahead of time in order to map out our day. So, our entire photography and videography team carpooled over to Palm Springs bright and early (after a quick Starbucks run, of course) to see what we were in for. Upon arrival, we were completely blown away by this 6 acre wedding venue nestled in the beautiful foothills of the San Jacinto Mountains. Since we had seen a ton of rain– the mountain side was abnormally green with lots of wild flowers that would soon die off with the desert heat. Originally built in the 1920’s by artist John Burham, it was supposed to replicate a village that he saw in Portugal. The estate has 6 individual bungalows and villas that Carly and Julian’s family and friends were able to stay in for the entire weekend. Kuchta, with LVL Weddings and Events. We got work together once in Temecula and couldn’t wait for our paths to cross again. She really outdid herself for Carly and Juilian’s wedding and put together an AMAZING team of vendors to bring their vision to life. Pin SITE IMAGE________ Pin SITE IMAGE________ Pin SITE IMAGE________ Pin SITE IMAGE________ Pin SITE IMAGE________ Pin SITE IMAGE________ Pin SITE IMAGE________ Pin SITE IMAGE________ Pin SITE IMAGE________ Pin SITE IMAGE________ Pin SITE IMAGE________ Pin SITE IMAGE________ Pin SITE IMAGE________ Pin SITE IMAGE________Thank you so much for having us share in your special day!! We can’t even begin to tell you how much we LOVED every single moment. Also, check out their wedding video from The Studio. 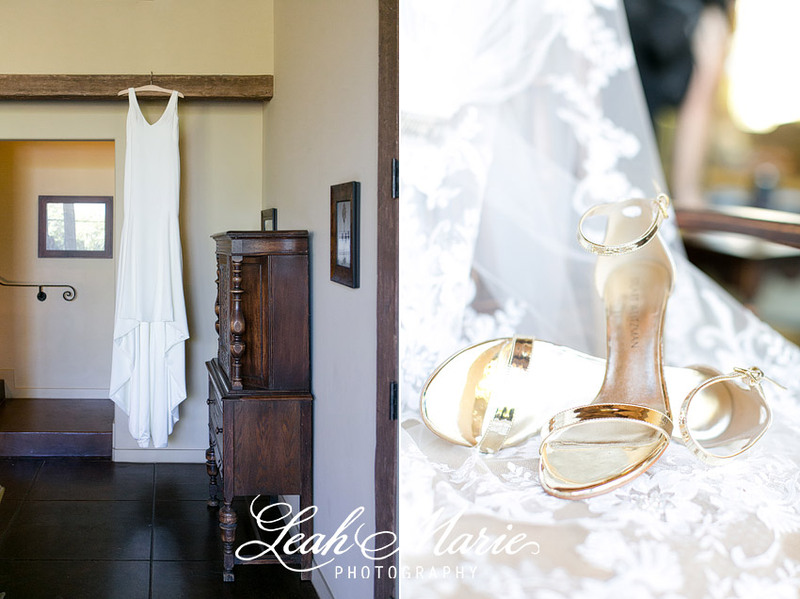 Carly + Julian l Colony 29 Palm Springs Wedding Video from The Studio on Vimeo.